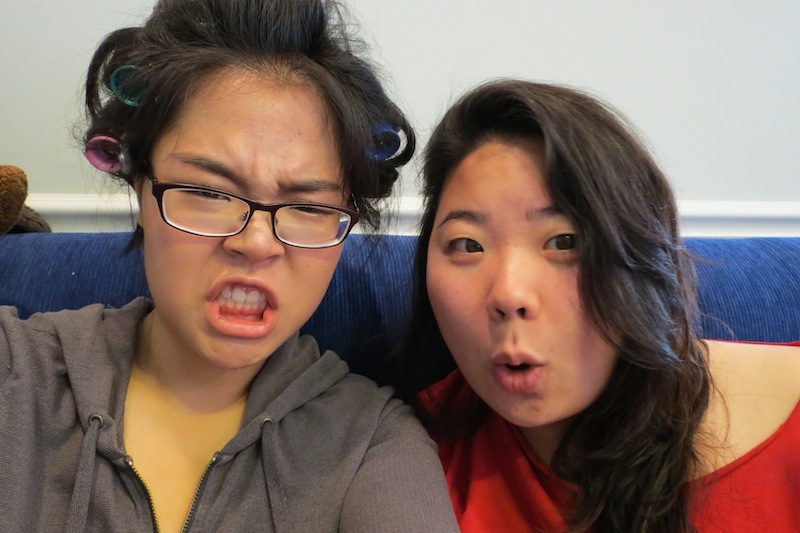 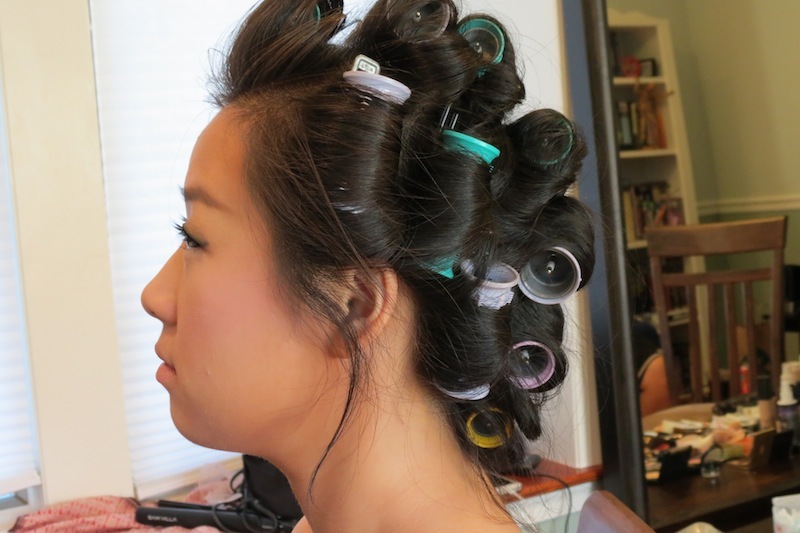 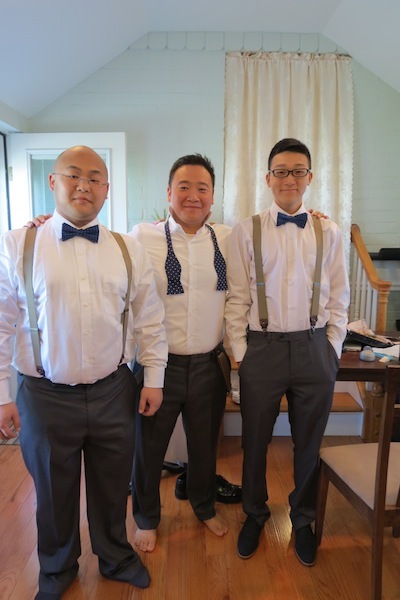 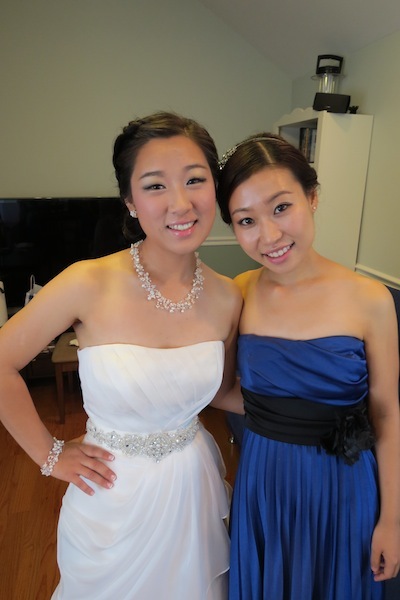 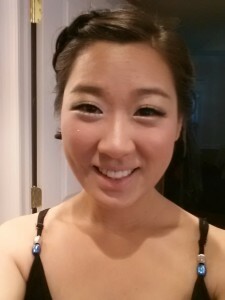 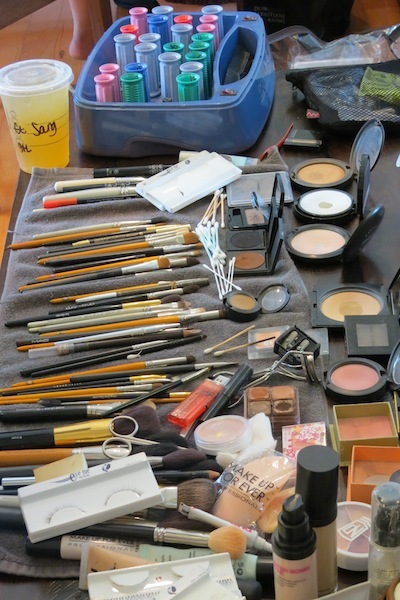 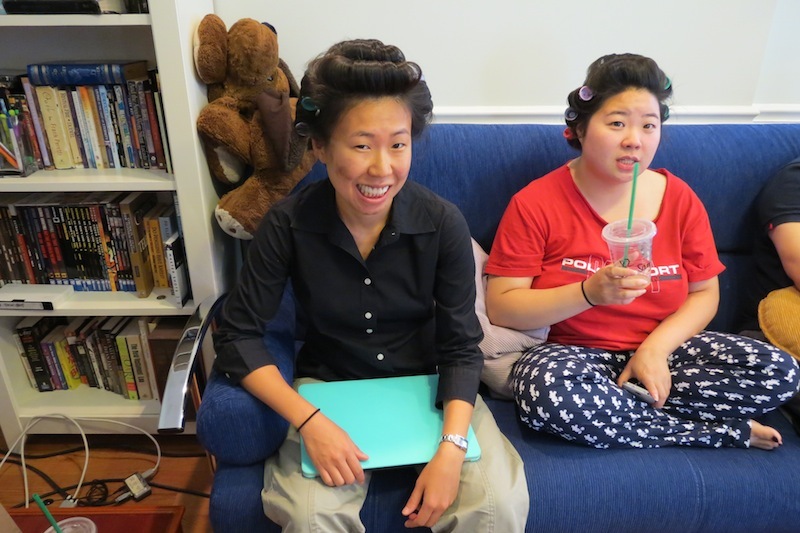 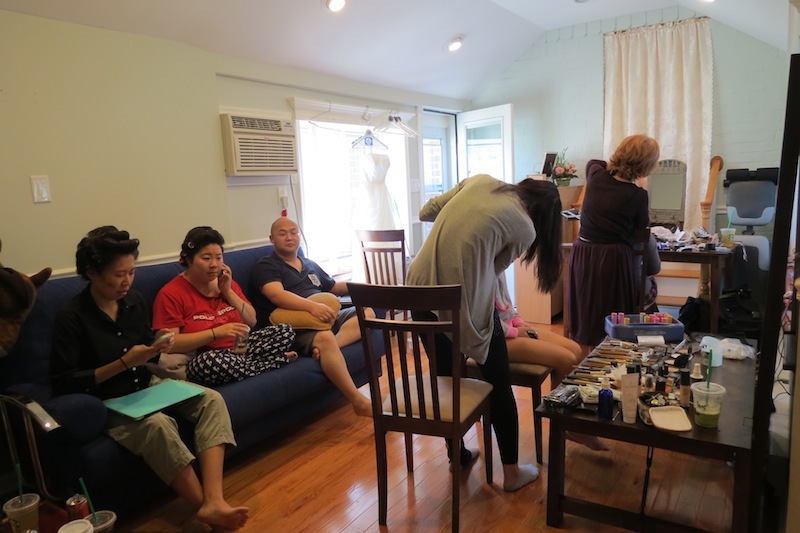 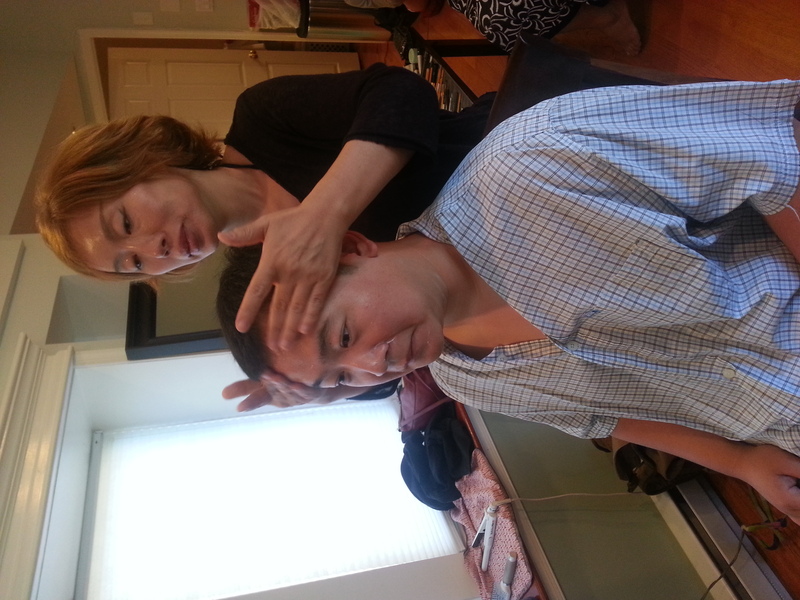 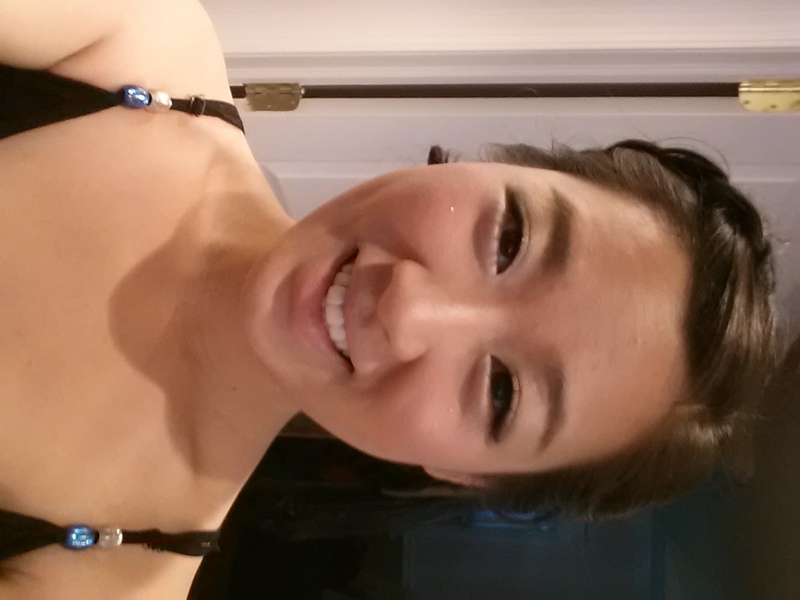 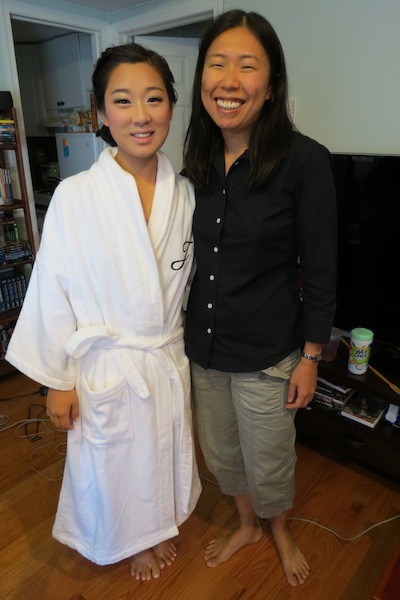 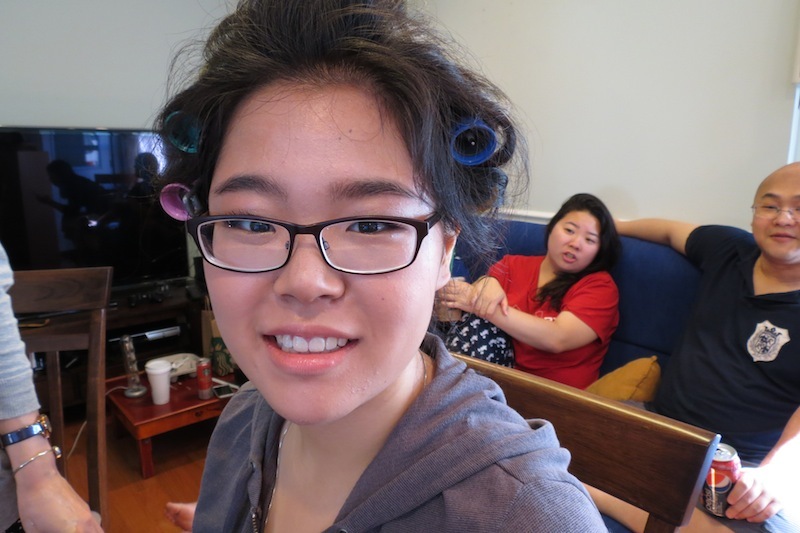 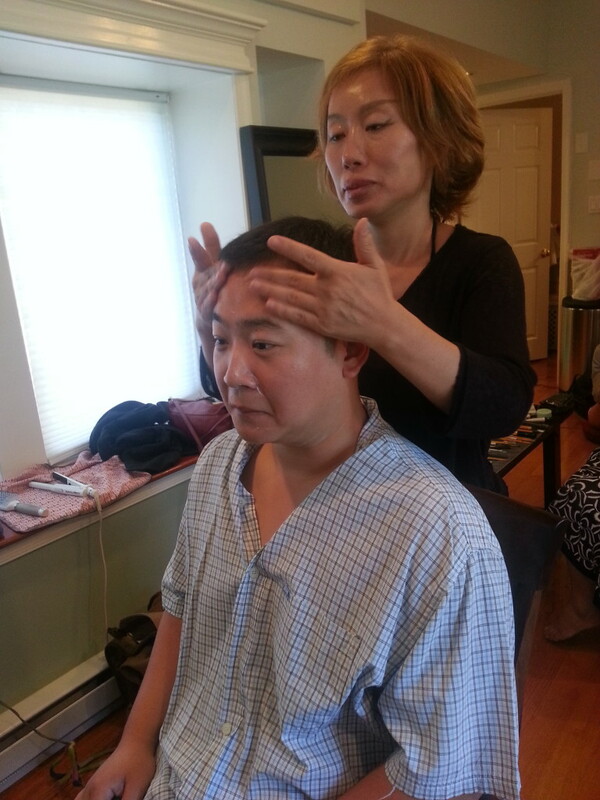 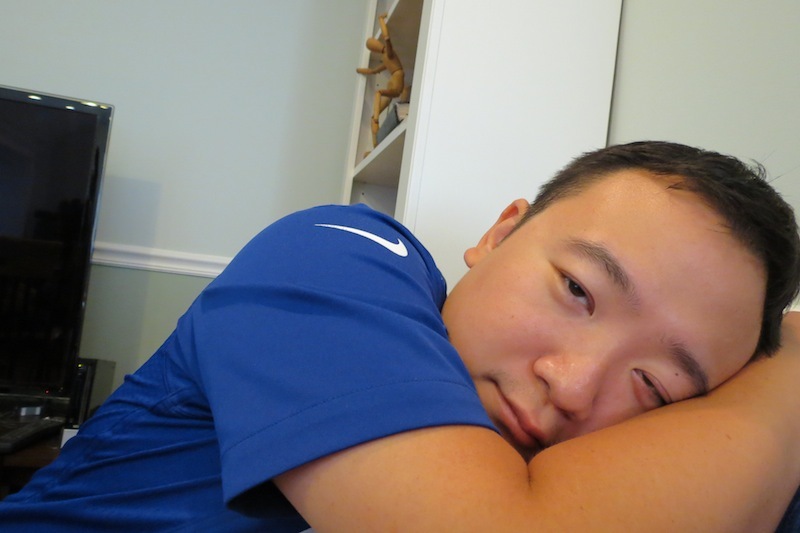 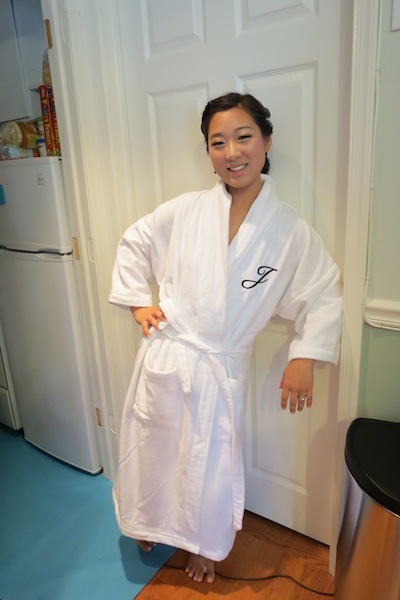 Getting Glamorous for the Wedding – The FunYuns! 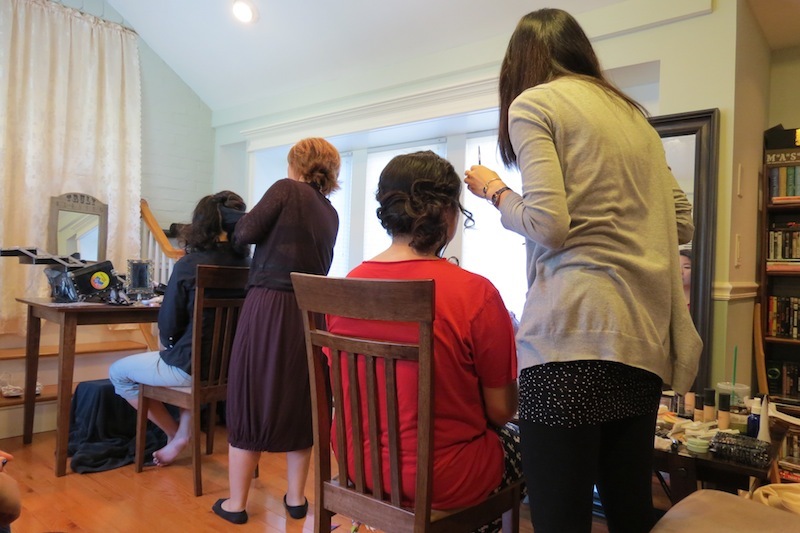 Our house was turned into a makeshift salon. 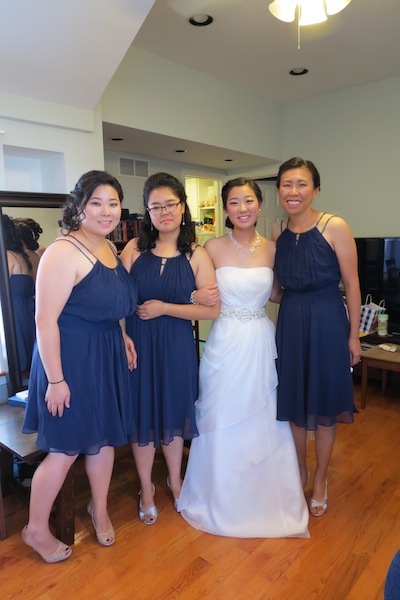 My beautiful bridesmaids, and some of Sungjin’s good-lookin’ groomsmen.